How long will we debate that poison is not poisonous? Your mother's mercury/silver dental amalgam fillings diffused into your in-utero environment where your brain was trying to develop. As a baby, you were given up to 6,000 times too much mercury, the main preservative in your immunization shots. Your childhood dentist drilled out your teeth and gave you your own leaching metal fillings. Many flu shots still contain mercury as a preservative as of 2011. Mercury was first smelted and "discovered" before 1500 BC. Mercury was first used in industry before 500 BC. Mercury has been known to be a potent neurological poison since around 500 BC. Mercury was first used in dentistry before 1840. 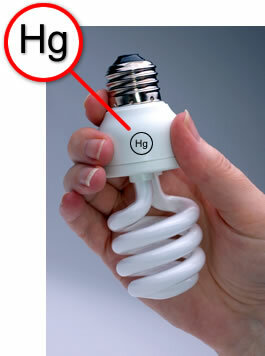 Anti-mercury legislation first began in the year 1970. Today, Mercury is a global health hazard, and still in use in every country. 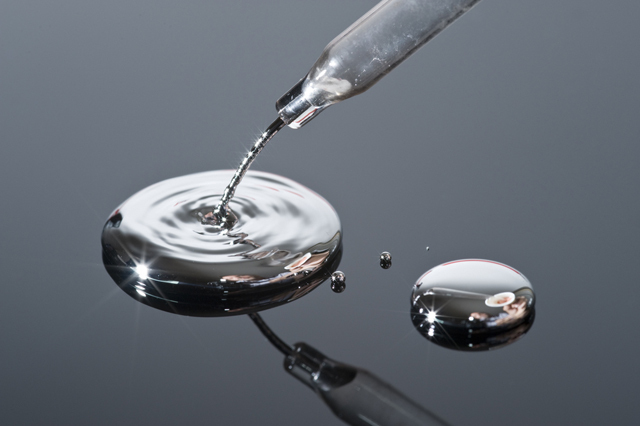 Mercury is considered to be the single most poisonous element on planet Earth. ADD, ADHD, cognitive, paranoia, central nervous system, autism spectrum disorders, neural integration issues. EDTA challenge tests will not pick up mercury that is there. ALA can locate mercury hidden in deep nerve or other fatty tissues. Hair analysis must be interpreted by an expert to identify the mineral imbalances that "hidden mercury" will cause. When Mercury is stirred up by challenge tests, symptoms are likely to worsen temporarily or until Mercury levels are brought down. "Silver/mercury" dental amalgam tooth fillings in your mouth may cause mobilization of mercury even during a single challenge test, so read up on that if you have them. It is unwise to chelate (remove) Mercury from the body before all mercury amalgam fillings are removed. 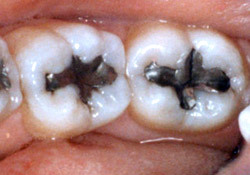 Amalgam fillings covered in caps may be "safe" during chelation, but also may not be, depending on x-rays and proximity of filling to jaw. Gold and mercury in the mouth causes faster leeching of Mercury into saliva which is then absorbed by the gut. DMPS is widely agreed to be the best chelator for Mercury, however it is "so good" that it may also port Mercury back INTO the nervous system. DMPS is only legal for use by some doctors in some states in the US. Check your local board of health. Chelation of Mercury is fairly tricky according to online patient experience, dating back to 1998. Indeed hundreds of alternative medicine websites and books discuss the complexities.